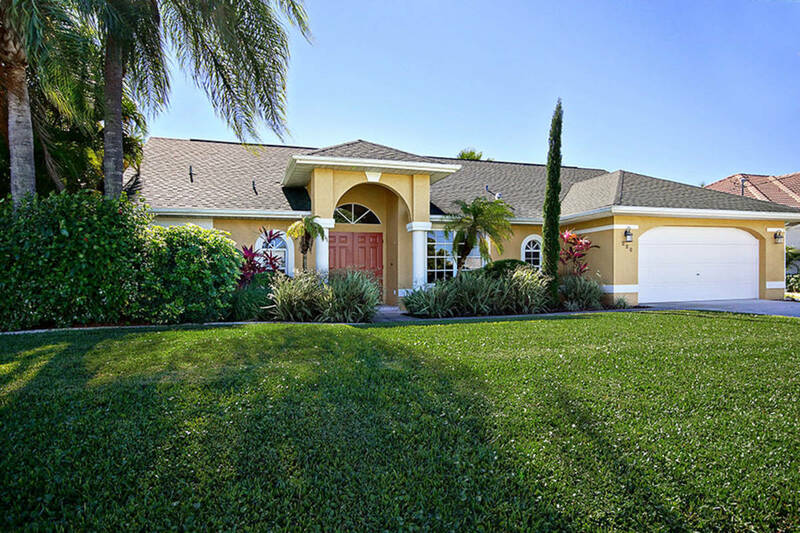 Villa Chiara is located in beautiful Cape Coral in southwest Florida. Its an exclusive vacation rental on a southwestern facing canal that has access to the Gulf Coast. 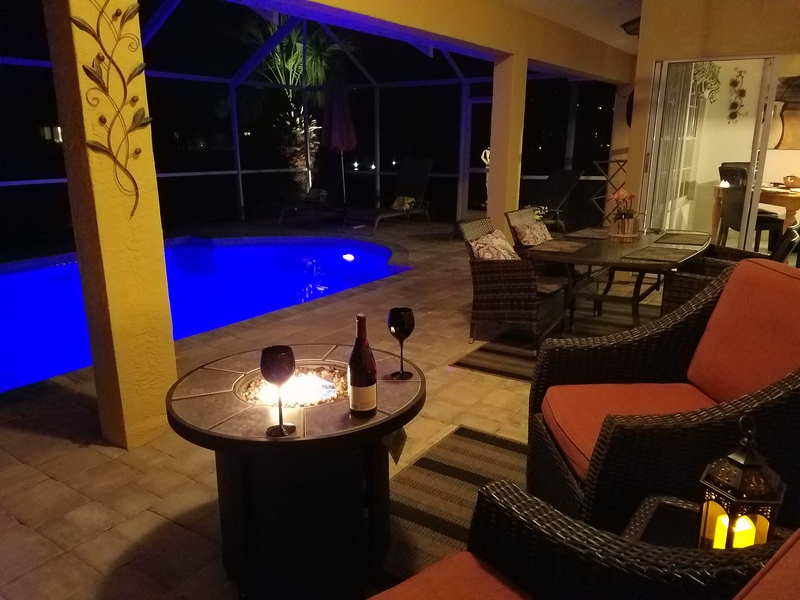 Located in the Pillican area of Cape Coral, which is next to the Yacht Club area and easy access to all of south florida beaches. Come relax by the sun drenched pool and enjoy the memorable sunsets.